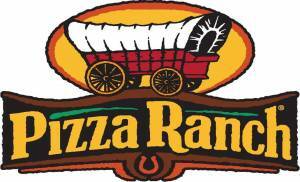 Special Olympics team "The Tidal Waves" of Lyon, Obrien and Osceola counties will be hosting Community Impact Awareness Night located at Sheldon Pizza Ranch on Monday, April 8th from 5:00- 8:00 p.m. 10% of all orders between 5:00-8:00 p.m. will directly support "The Tidal Waves" team. Your support is greatly appreciated! Fieldcrest Mezzanine, 2501 E. 6th St.
Knit & Chat: located in the Fieldcrest Mezzanine Room every Monday from 6:30-8:00 pm. All skill levels welcome to join!